 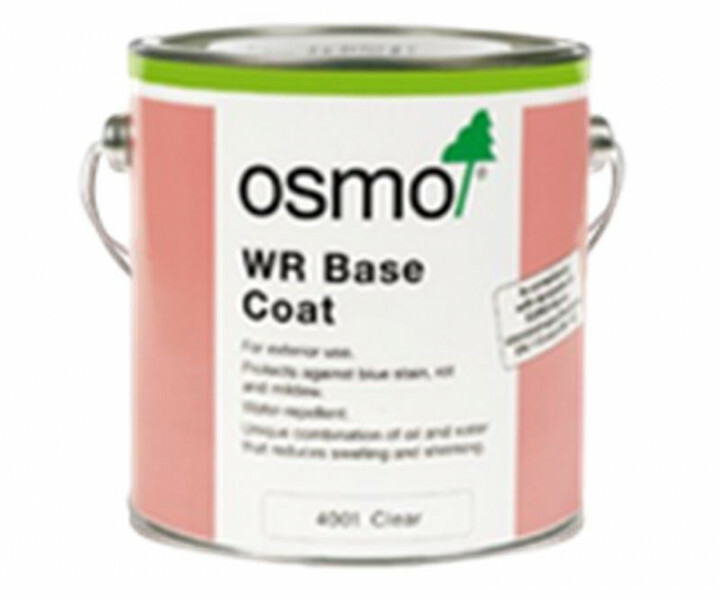 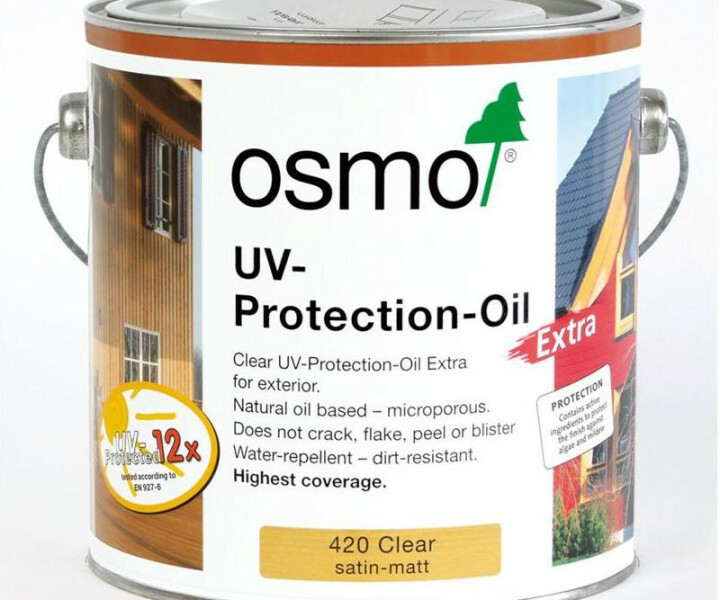 Osmo WR Base CoatAqua is a clear wood impregnation for exterior use. 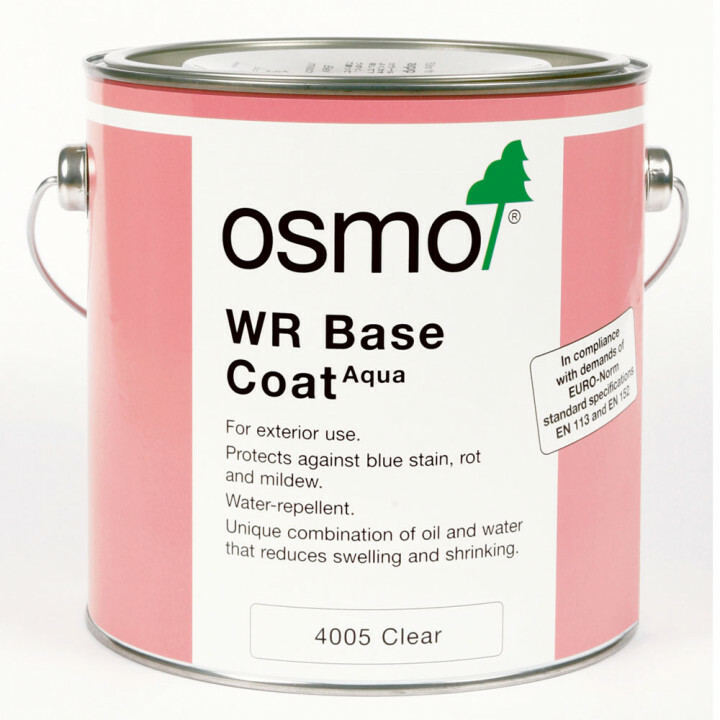 It is a preventive preservative against vegetable pests such as blue stain, rot and mildew.Osmo WR Base CoatAqua penetrates easily and deeply into the wood, is water repellent, and reduces swelling and shrinking. 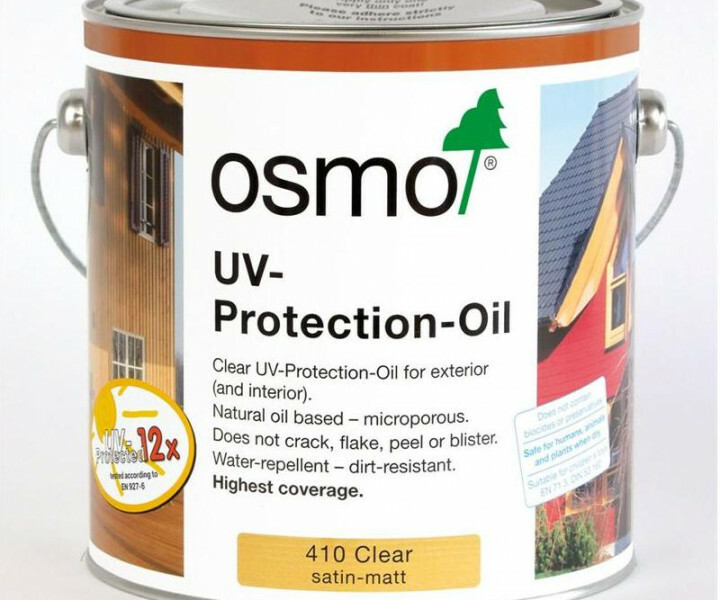 It has a very low odour during application and is completely odourless when dry. 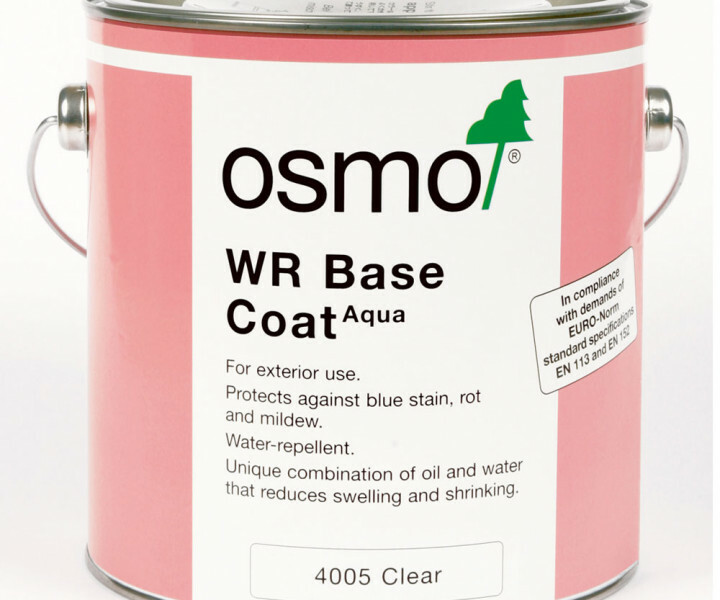 Osmo WR Base CoatAqua is furnished with active ingredients against blue stain, rot and mildew in accordance with the latest results in technical research, and is in accordance with rules and regulations now valid in countries of the European Community.